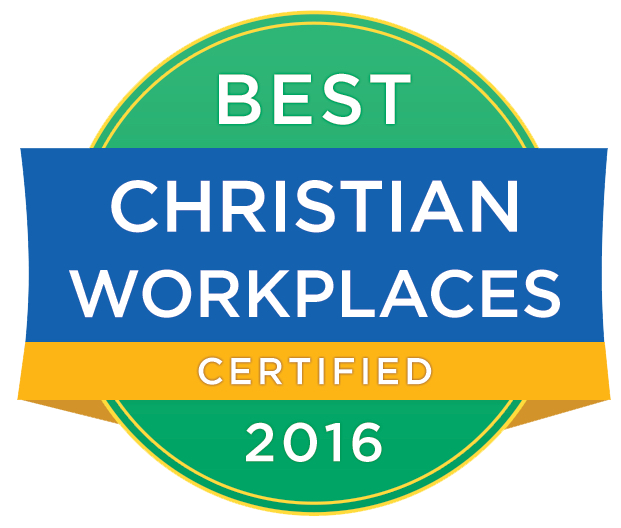 Portland Rescue Mission has earned the 2016 Best Christian Workplaces Award and is accredited by the Better Business Bureau. The Mission has been awarded the highest certificate of excellence rating by the national Association of Gospel Rescue Missions. Love what we do? Leave a review! Your positive comments and ratings help our online reputation and encourage others to support the work of Portland Rescue Mission. (And be sure to like our Facebook page and/or sign up for email updates).